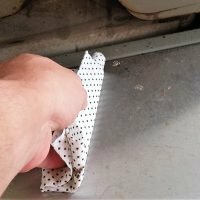 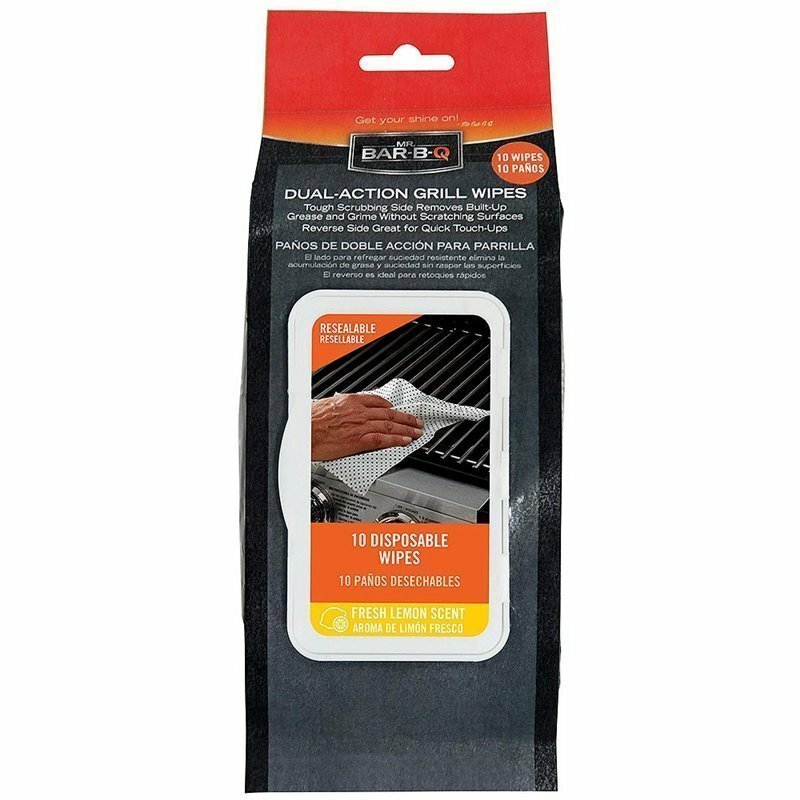 Dual action grill wipes work with a simple swipe the large size allows you clean your entire grill with a single wipe. 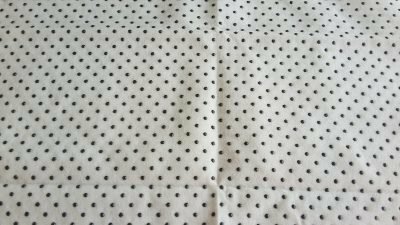 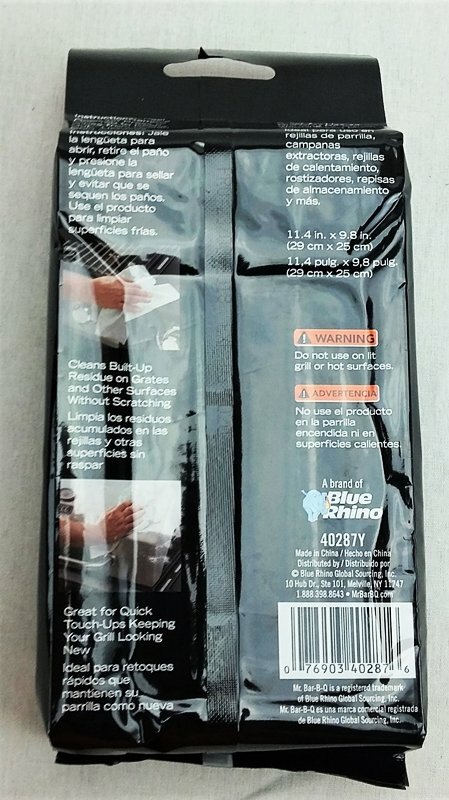 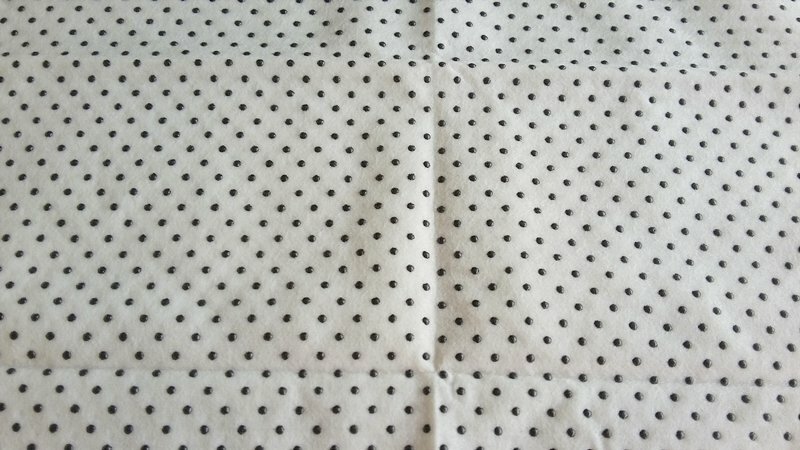 The large 11.4 x 9.8 inch wipe has a textured side with small blue dots to clean up heavy dirt and grime and the other side is smooth for light touchup cleaning. 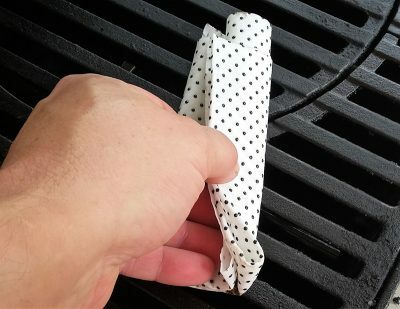 They are thick and have a cloth like feel so one wipe is large enough to wipe down your entire grill. 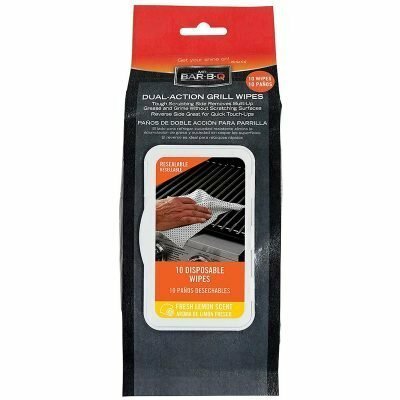 These grill wipes actually work very well on the grills hood and side table. 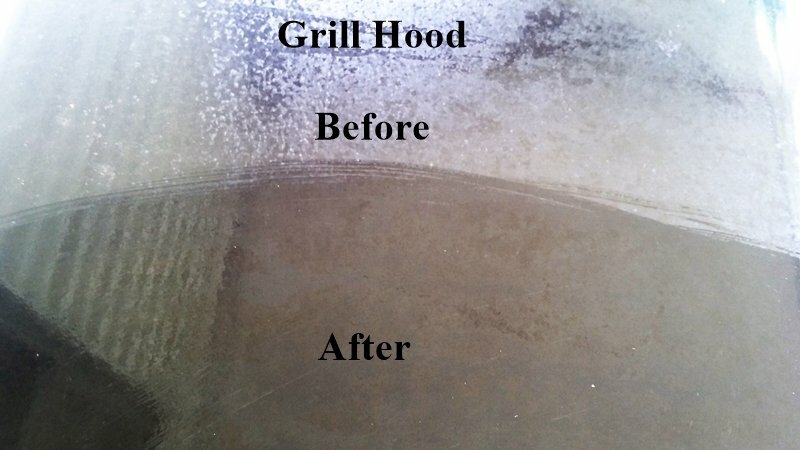 This is one of the best all around grill cleaning products we have seen to date. 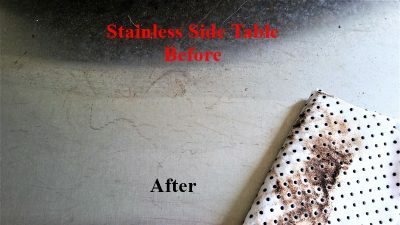 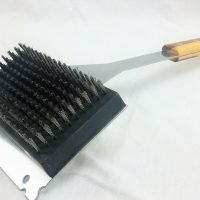 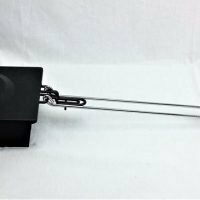 If you scroll through the images you will see before and after shots of a finished black grill hood and a stainless side table. These grill wipes performed surprisingly well on both surfaces. 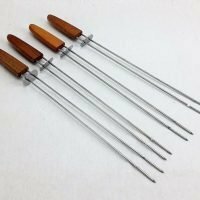 Yes they are a little pricey so they will not be an everyday use for grill cleaning. 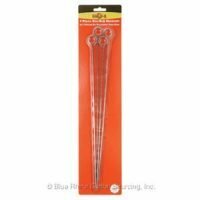 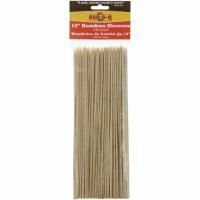 They are great for cleaning up your grill before company comes over or an extremely messy cook. 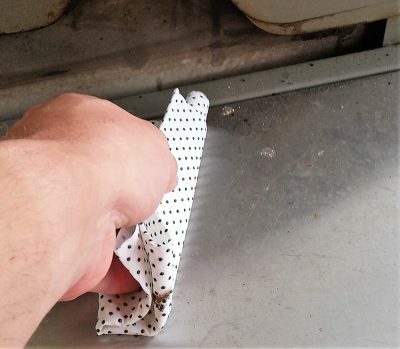 Clean up with very little fuss. The grill wipes are made to be used on cool surfaces only and are packaged in a resealable bag. 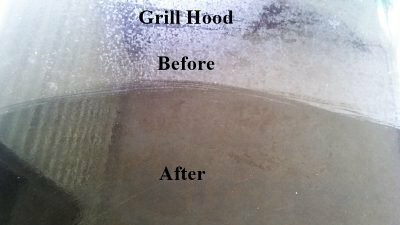 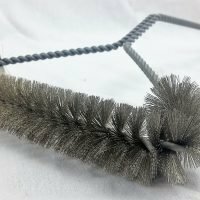 One of the best all around grill cleaning product that we have tested. 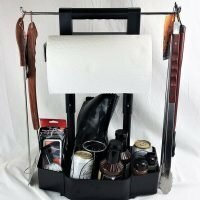 A little pricey per use, but worth it.